We have served the Portland, OR area for over a decade and provide exemplary services at an affordable cost. The consistent quality that we’ve maintained over the years is all down to the efficient locksmith team we employ at Locksmith Key Store. 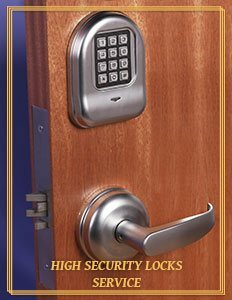 Trained and experienced in handling a wide variety of residential locksmith issues, our professional locksmiths can get the job done with precision and right on time. 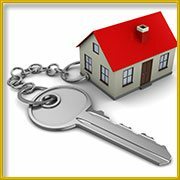 We are known for providing eviction locksmith services in Portland, OR area and you can trust us in such stressful situations. When a tenant refuses to leave the house, there are limited options for the house owners. When the situation goes out of your control you can opt for our eviction services. Our experienced locksmiths will replace the locks on your property and the tenant will be locked out of the property for good. 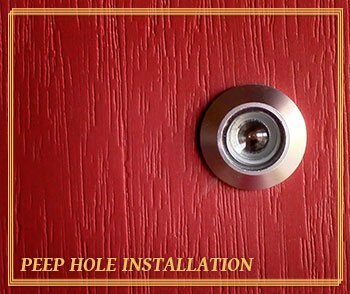 Be it a home lock change or installation of industry-grade locking systems, there’s no job our residential locksmiths cannot handle. Call us today @ 503-716-1486 and we will provide the perfect solution based on your needs.